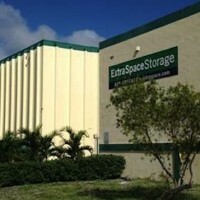 Winter Garden, FL-based Store Space Self Storage added six self-storage facilities in Georgia, Pennsylvania and Texas to its portfolio. The acquisitions collectively represent about 464,000 rentable square feet. The names of the sellers weren’t disclosed. The purchase prices weren’t available. 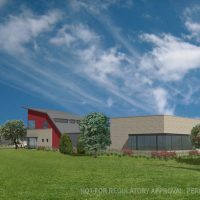 As of April 2019, the company owned or had under contract 22 facilities in eight states. 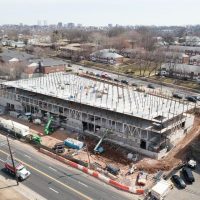 2001 W. Erie Ave. in Philadelphia, PA. A more than 30,000-square-foot expansion is planned at the 48,000-square-foot facility. Three facilities in the Texas cities of Houston, Humble and Sugar Land. Combined, the facilities contain 278,000 rentable square feet. 313 Ford Drive and 6165 Veterans Parkway in Columbus, GA. Together, the two facilities offer 138,000 rentable square feet. Jay Graham of Boise, ID- based Self Storage Advisors arranged the sale of the Citadel Storage portfolio in Boise, ID and Meridian, ID. Jay represented the unidentified seller, the buyer was Phoenix, AZ-based Garrett Development Corporation. The purchase price was not available. 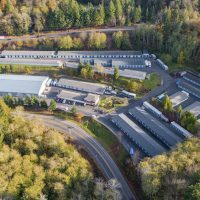 The 4 facilities, Citadel Eagle, Federal Way, Saguaro and Ten Mile total 25.5 acres, 2,276 units, 179 RV spaces, and 343,200 leasable SF. 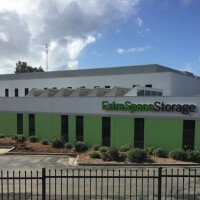 Salt Lake City, UT- based Extra Space Storage now manages the facilities, Extra Space’s first facilities located in Idaho. 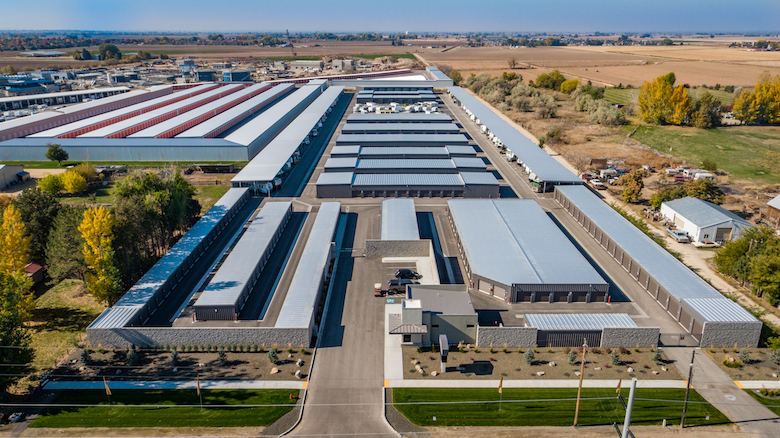 One of four Citadel Storage facilities purchased by Garnett Development in Idaho. 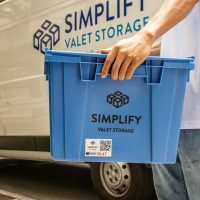 Compass Self Storage, part of Cleveland, OH-based Amsdell Cos., purchased Blue Bay Self Storage in Leesburg, FL, from an unidentified seller for an undisclosed amount. The facility, at 8125 County Road 44, offers more than 50,000 net rentable square feet. 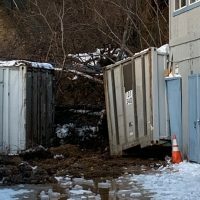 Thomas Parsons of Adam Schlosser of Marcus & Millichap’s The LeClaire Group in Denver, CO, represented the seller of Henderson Mini-Storage in Henderson, NV. The buyer wasn’t identified. The purchase price wasn’t disclosed. 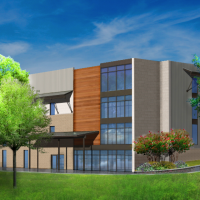 The facility, on 11 acres at 11905 E. 124th Ave., features 717 units — 268 units for self-storage and 449 uncovered spaces for RV and boat parking. The LeClaire Group recently arranged the sale of this boat and RV storage facility in Henderson, NV. 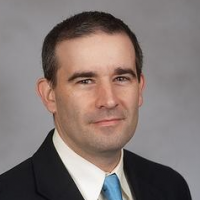 Joseph Mendola of NAI Norwood Group in Bedford, NH, represented the unidentified seller and assisted the unidentified buyer in the sale of Exit 17 Self Storage in Lebanon, NH. The purchase price wasn’t disclosed. The business offers 476 units at two locations. U-Haul purchased of the former Collin Mini Storage site at 1400 N. McDonald St in McKinney, TX. 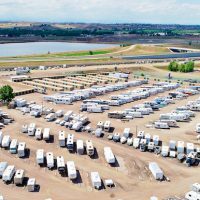 The location includes a two-story building plus three single-story buildings with 89 units and 37 RV, boat and vehicle storage spaces, as well as truck and trailer sharing, towing equipment, moving supplies and more. 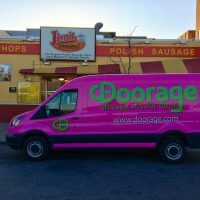 U-Haul bought the property on Feb. 11. Jane Sauls of Carrollton, GA-based Commercial Realty Services of West Georgia represented the unidentified seller and assisted the unidentified buyer in the sale of Sweetwater Storage in Lithia Springs, GA. The purchase price wasn’t disclosed. The facility, at 6869 S. Sweetwater Road, encompasses 22,000 square feet. 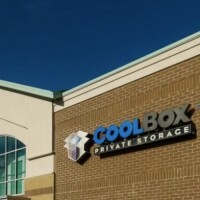 Chad Snyder and Richard Minker of Colliers International in Fort Worth, TX, represented the unidentified seller of Big Red Self-Storage in Belton, TX. The buyer was Iron Guard Storage. The purchase price wasn’t disclosed. The facility, at 1709 Sparta Road, provides 761 units across 108,000 square feet. 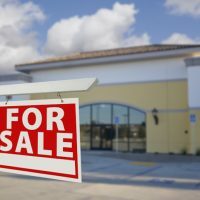 Jim Rueter of California-based Grand Ave Realty closed the sale of Beale/Yuba College Self Storage in Marysville, CA. The names of the buyer and seller weren’t disclosed. The purchase price wasn’t available; the list price was $650,000. 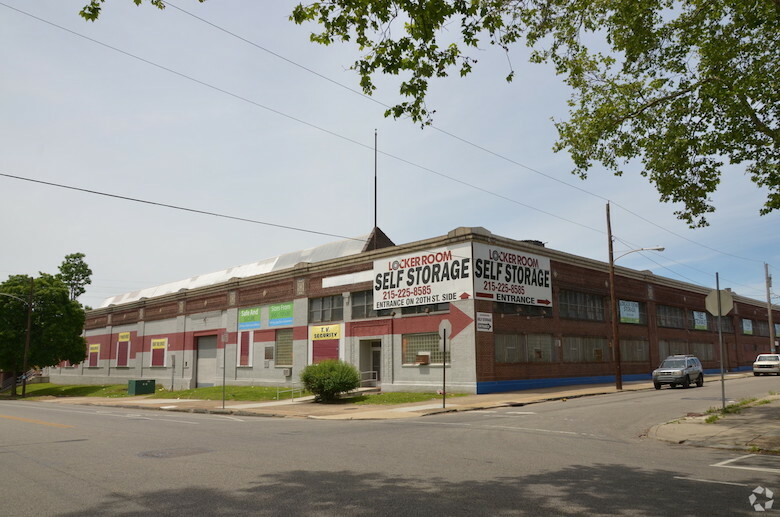 The facility, on nearly 1.8 acres at 1976 N. Beale Road, features 49 units self-storage units with the potential for up to 238 units. In addition, the facility provides 10 RV parking spaces. 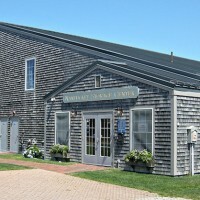 The facility encompasses 5,000 rentable square feet.